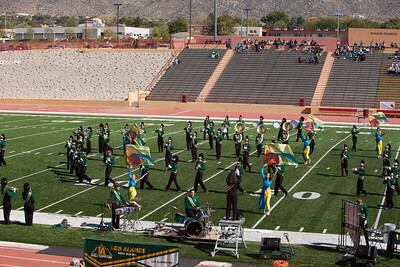 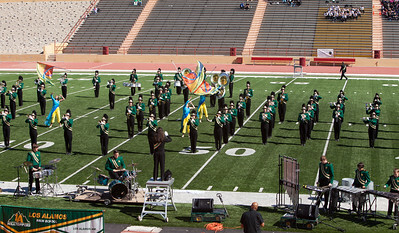 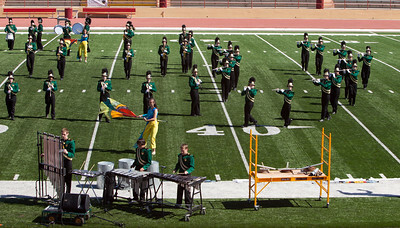 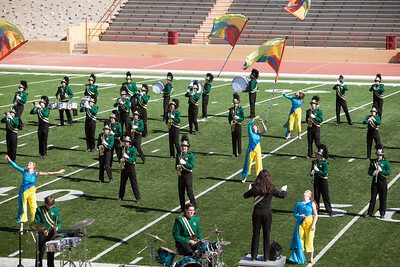 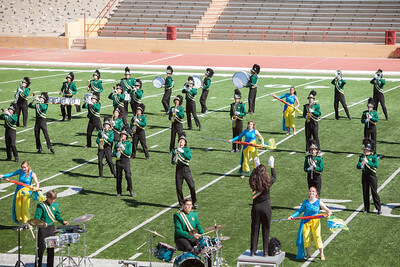 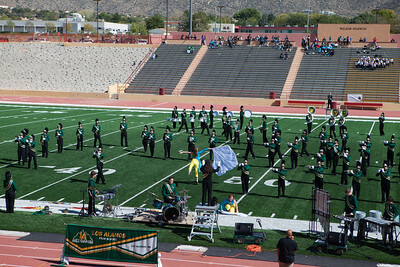 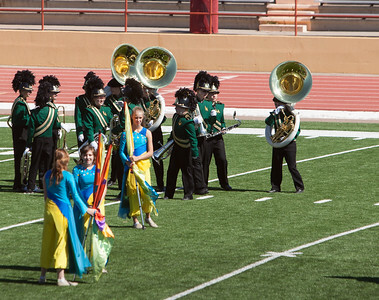 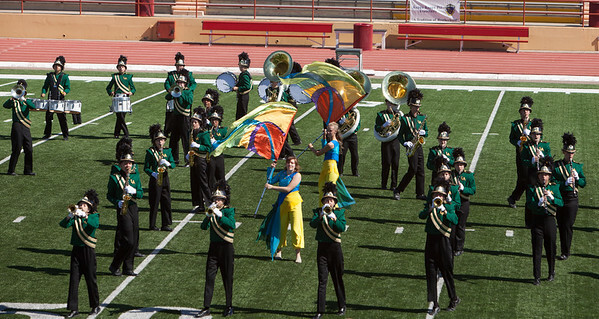 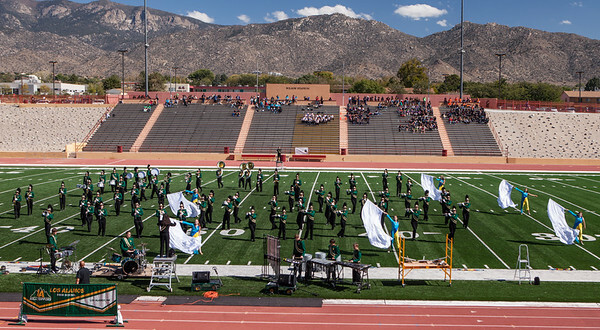 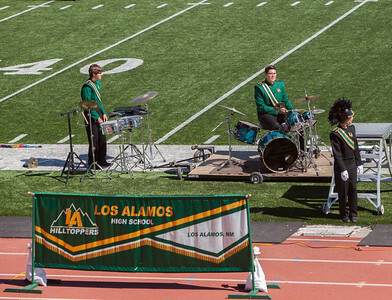 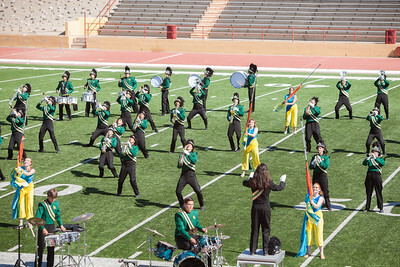 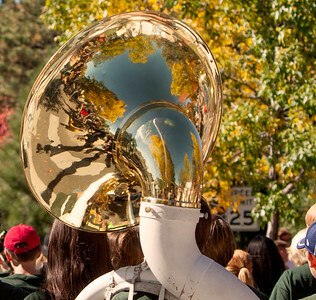 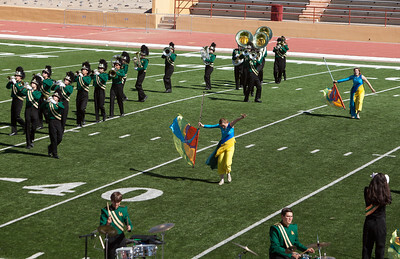 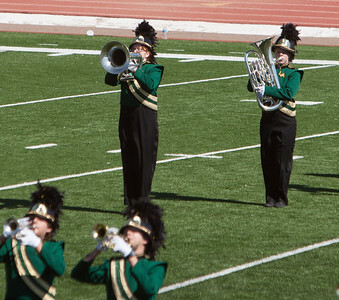 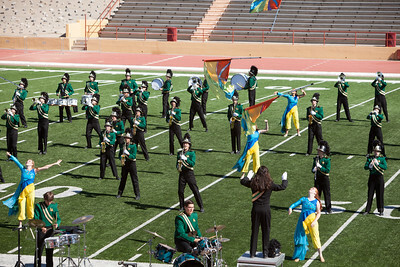 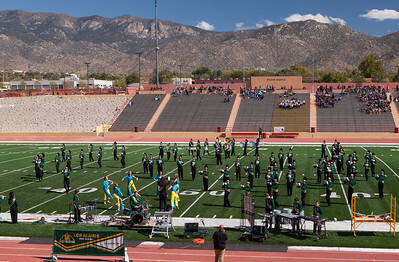 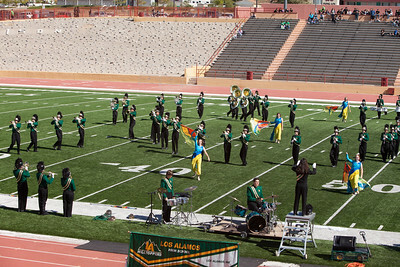 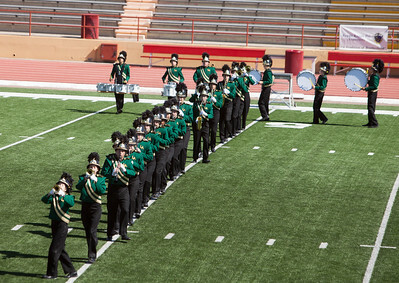 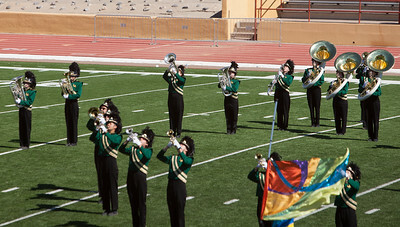 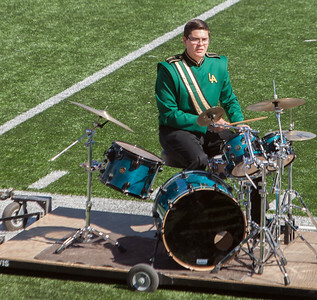 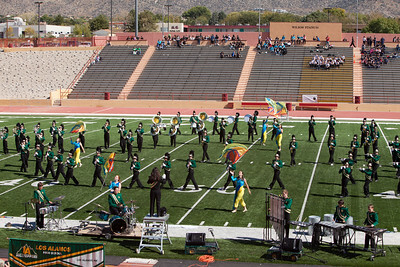 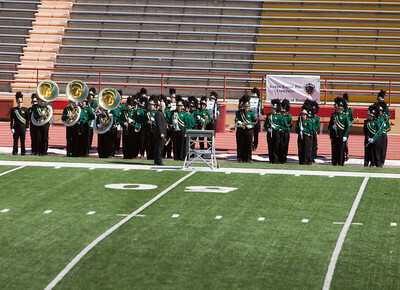 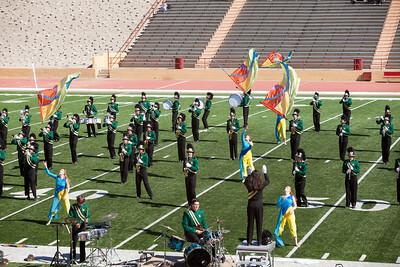 Los Alamos High School Topper Marching Band Pageant of Bands competition. 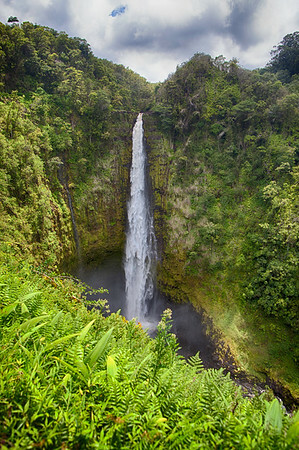 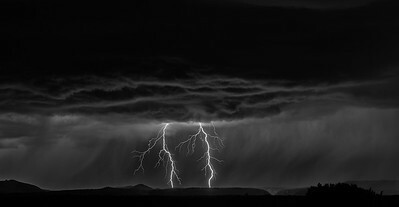 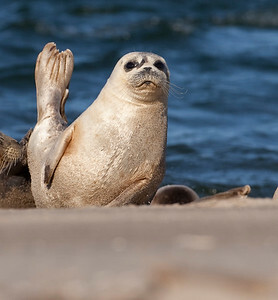 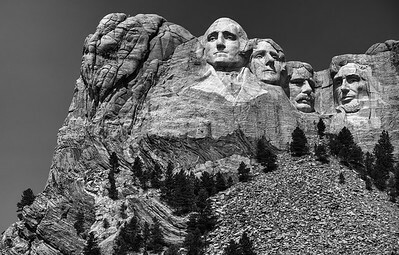 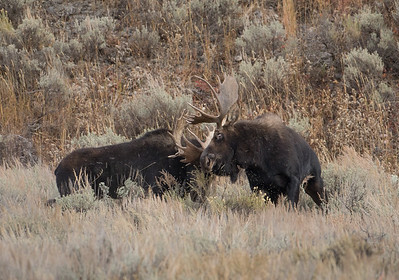 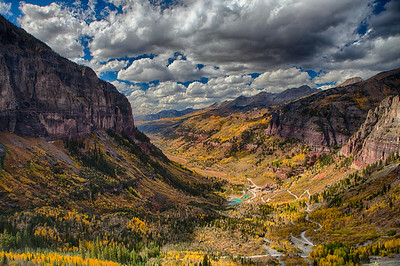 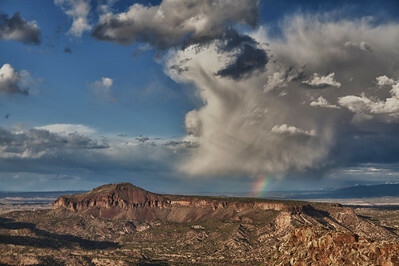 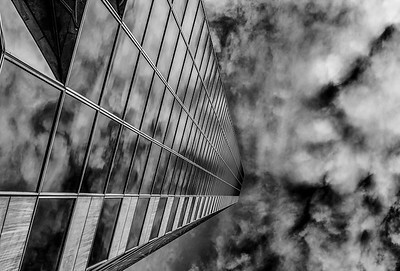 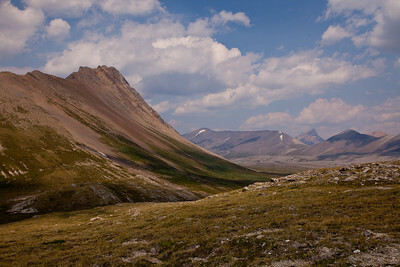 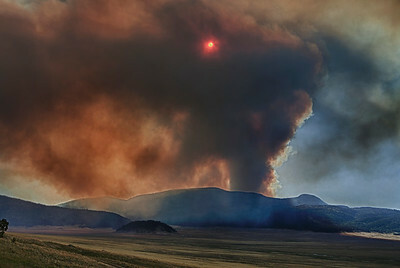 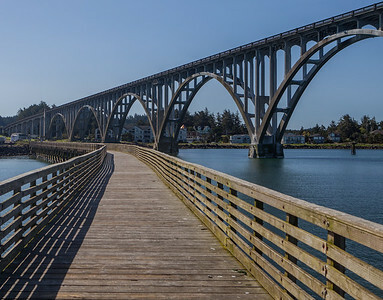 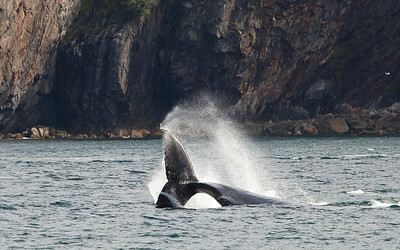 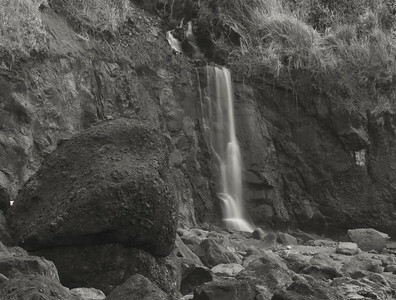 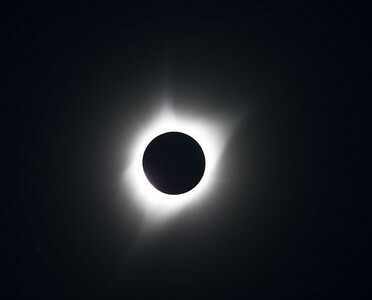 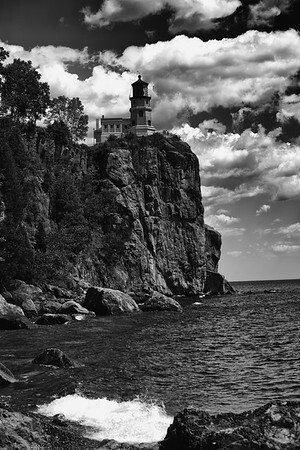 These photographs are copyrighted and not in the public domain. 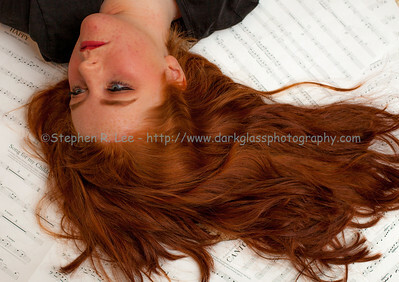 Any commercial use requires my permission. 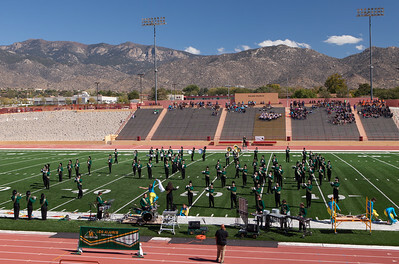 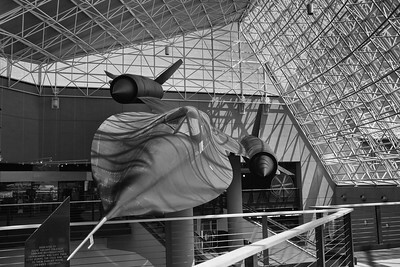 However, these photographs are available for free for personal use. 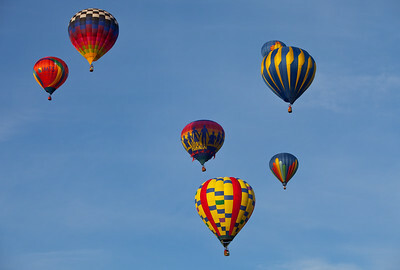 Use your right mouse button to save them to your computer.